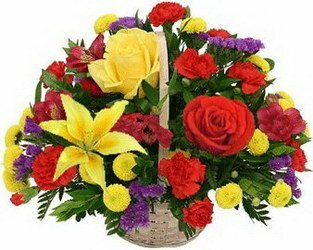 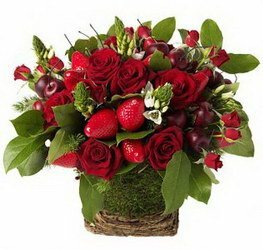 Celebration bouquets delivery by SFLowers! 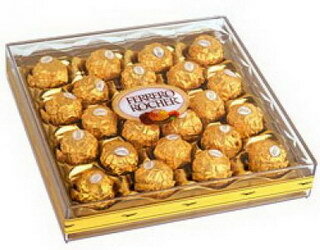 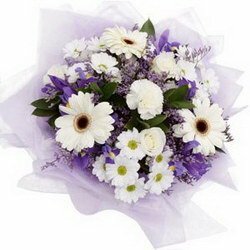 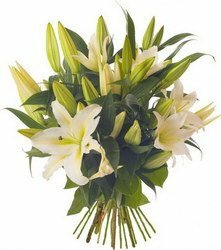 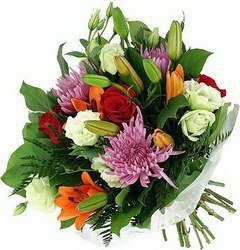 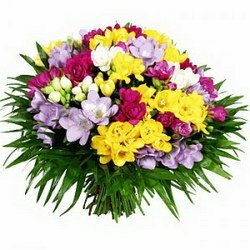 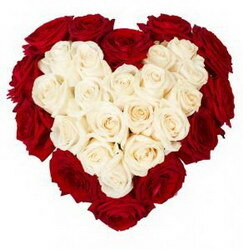 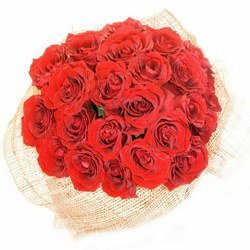 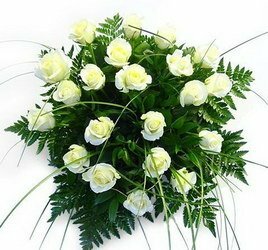 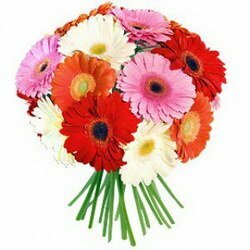 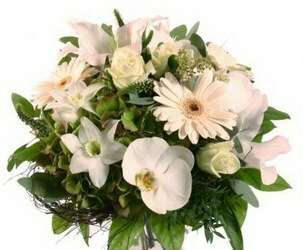 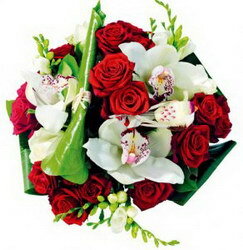 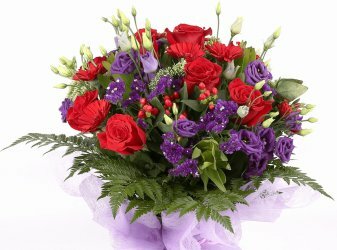 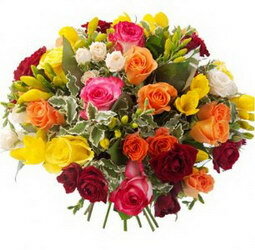 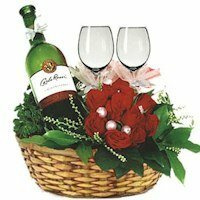 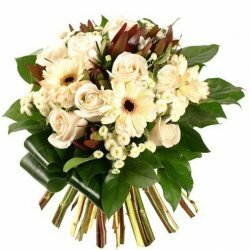 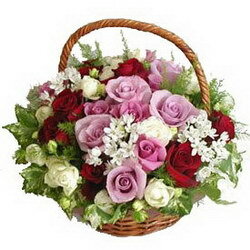 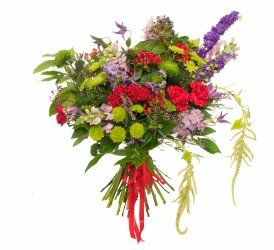 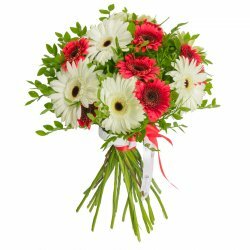 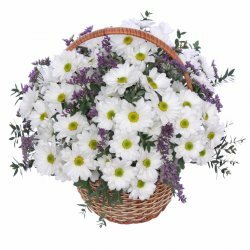 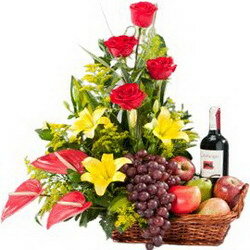 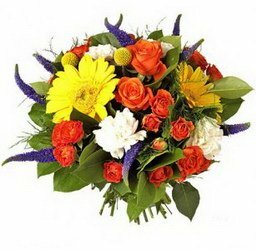 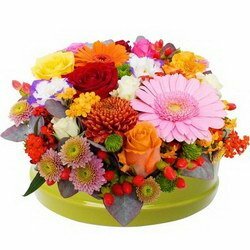 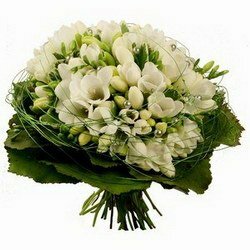 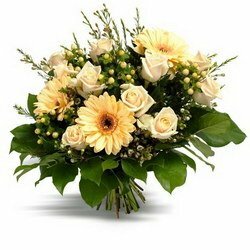 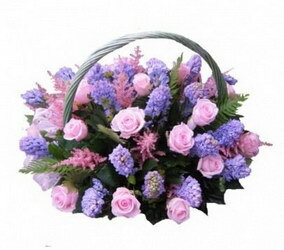 You can ask us to send ANY GIFT together with flowers – we deliver everything! 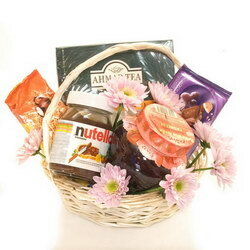 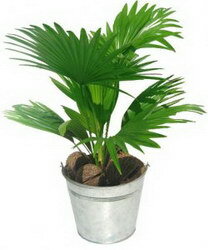 Specify the desirable gift at the moment of registration of the order or contact us by phone or by e-mail.